It may be obvious that Vancouver has incredible seafood, given its proximity to the Pacific Ocean. What’s not so obvious is its stellar Japanese, Chinese, French, Thai, Indian, Vietnamese and Squamish First Nation cuisine — there’s a diverse food scene. Botanist opened inside the Fairmont Pacific Rim hotel in 2017 and is an instant hit, thanks to a clever interpretation of Pacific Northwest cuisine and a beautiful, airy space. 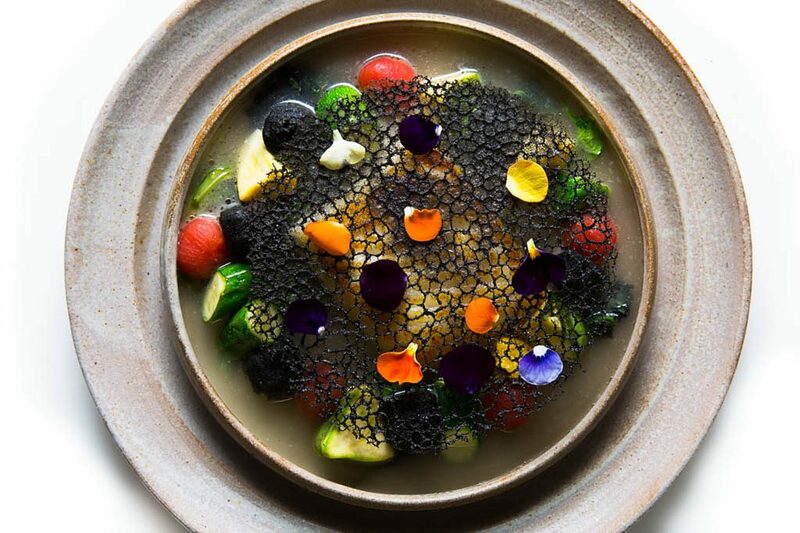 At Botanist, the dishes are all bright showstoppers, like Olive Oil Poached Halibut served with hearts of palm, bok choy, shishito peppers and sea urchin. Hand-cut tagliatelle is served with foraged mushrooms and crispy Piave cheese at Botanist.